Status: AVAILABLE Last checked: 32 Minutes ago! 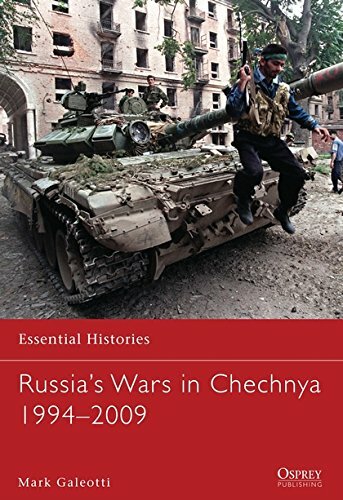 In this fully illustrated book an expert on the conflicts traces the progress of the wars in Chechnya, from the initial Russian advance through to urban battles such as Grozny, and the prolonged guerrilla warfare in the mountainous regions. He assesses how the wars have torn apart the fabric of Chechen society and their impact on Russia itself. Featuring specially drawn full-colour mapping and drawing upon a wide range of sources, this succinct account explains the origins, history and consequences of Russia's wars in Chechnya, shedding new light on the history - and prospects - of the troubled region.